This is a reliably good, very tasty, full-bodied red that goes with everything. Drink it with food, or by itself. You can’t go wrong with Michael David wines. 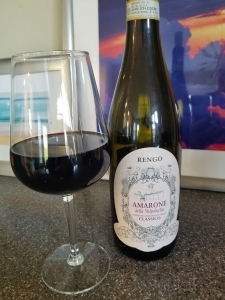 One of my favorite wines is the powerful Amarone, which usually comes with a big price tag. This Rengo is more than half the usual price, and delicious. Charles Smith has made a really good Riesling with a nice balance between fruit and acid that you will love to sip by the pool. 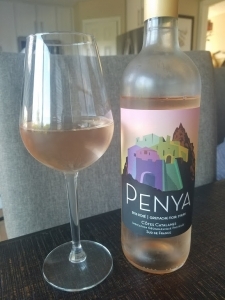 Here’s a spanish wine with the crisp cold taste many people love, but the complexity usually lacking in white wines. Affordable and delicious! 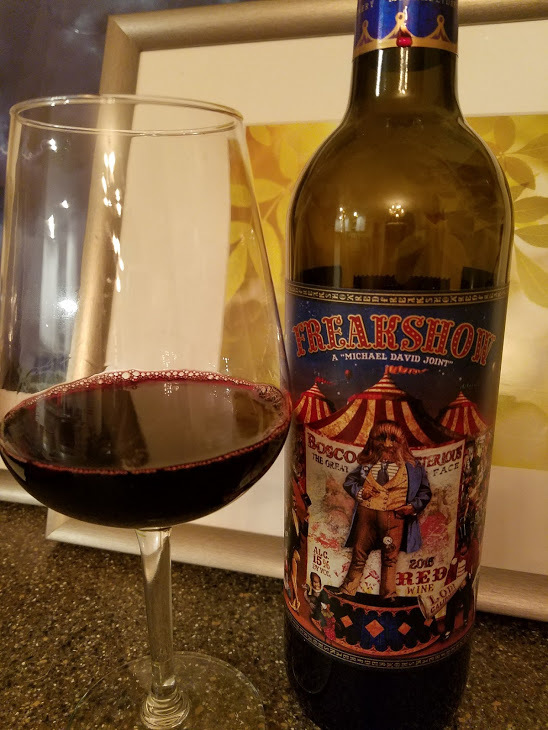 I have linked to my full reviews of these wines above, but you can catch up on all my reviews by clicking here. 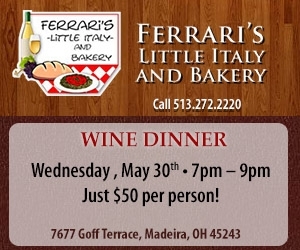 And be sure to join me at my monthly wine dinner at Ferrari’s next week! Make a reservation by clicking here. Only $50 for 4 courses, including wine! Have a great National Wine Day!